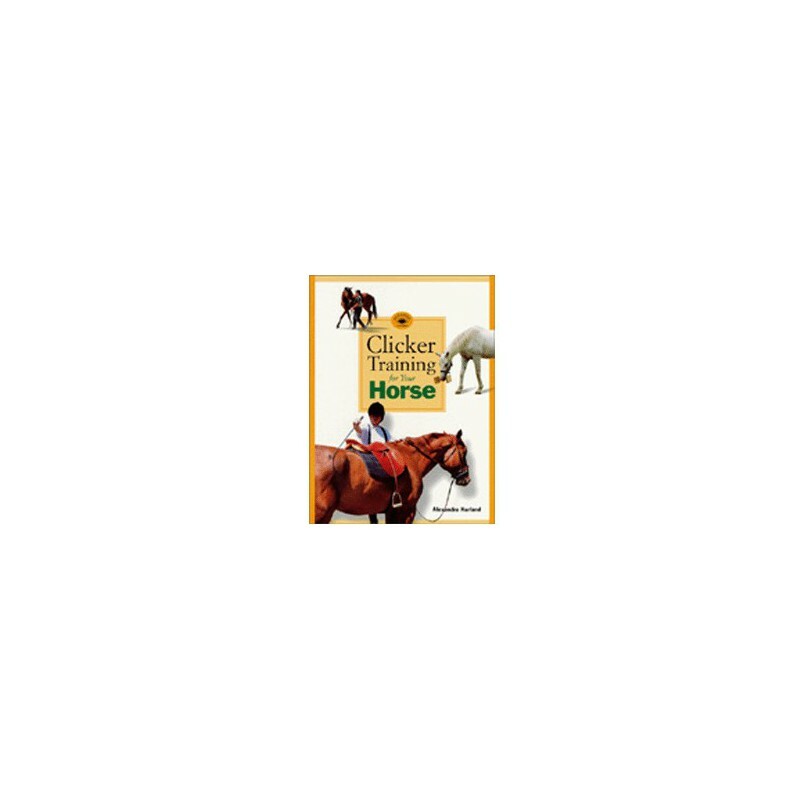 Alexandra Kurland shows you how and why to use the techniques of positive reinforcement and shaping, with a horse. 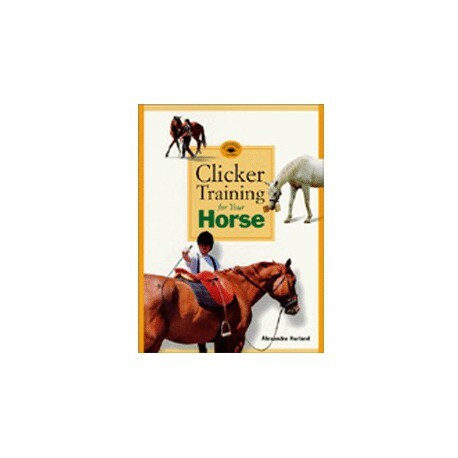 She leads you through the new methodology of clicker training step by step, so that you can do it yourself. And she makes one of the biggest benefits crystal-clear: Clicker training is not just effective: it's FUN!